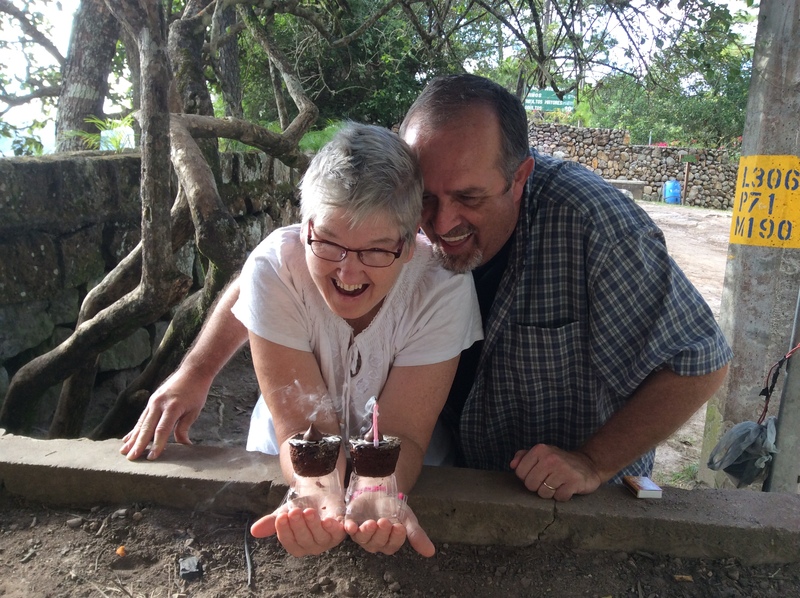 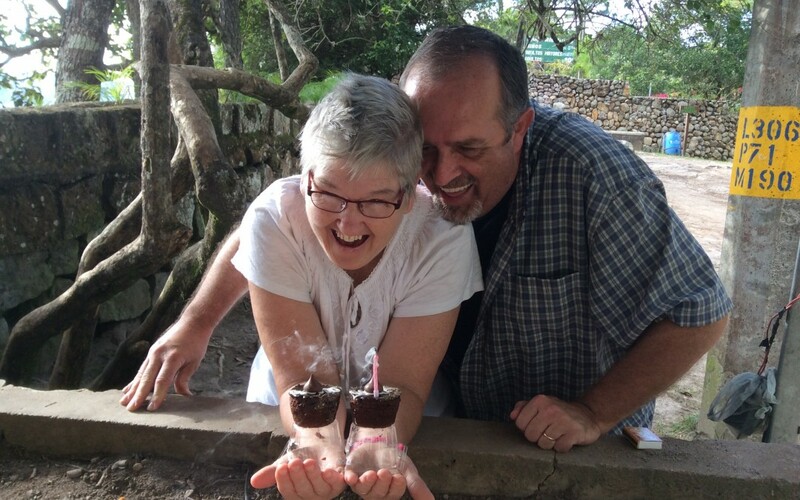 Hard to believe, but on Nov 5 we celebrated our 1st Anniversary in Honduras! 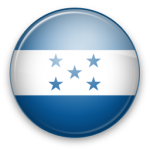 Honduras for over one year. What an amazing year it has been!